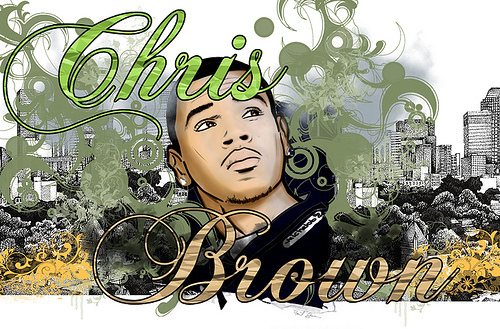 Chris Brown by Rebecca Lattanzio F.A.M.E. 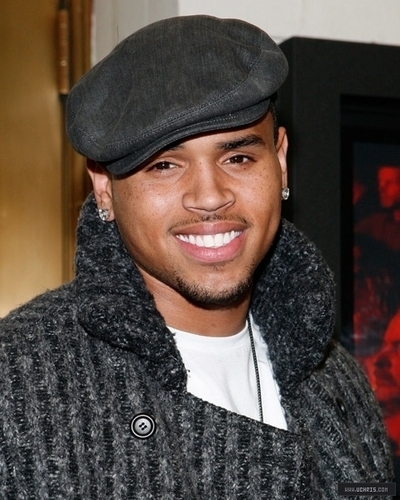 stands for � forgiving all my enemies� and �fans are my everything� according to the R&B superstar, Chris Brown, who just released his fourth studio album since coming on to the scene in 2005.... Participate in the Official Fan Club of Jason Aldean and connect with your favorite musician and enjoy exclusive members-only benefits including presale tickets and much more. Future and Chris Brown Join Forces in "PIE" Visual RESPECT. Click the "Singing Search" to start recording your search. Sing or hum your search. For best results, keep the volume bar in the green, record 10 seconds or more of the tune, and avoid background noise. Participate in the Official Fan Club of Jason Aldean and connect with your favorite musician and enjoy exclusive members-only benefits including presale tickets and much more.